Standoff brackets, sometimes called attachment or extension arms, are used to support conductors, equipment like cutouts and arresters, or communication lines on poles. 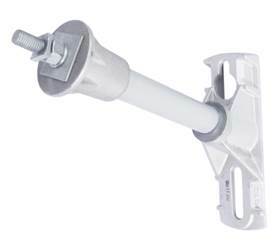 Communication standoffs are typically utilized when the poles are busy or over utilized to maintain cable separation requirements by keeping communication cables away from other lines, mounts, brackets, etc. 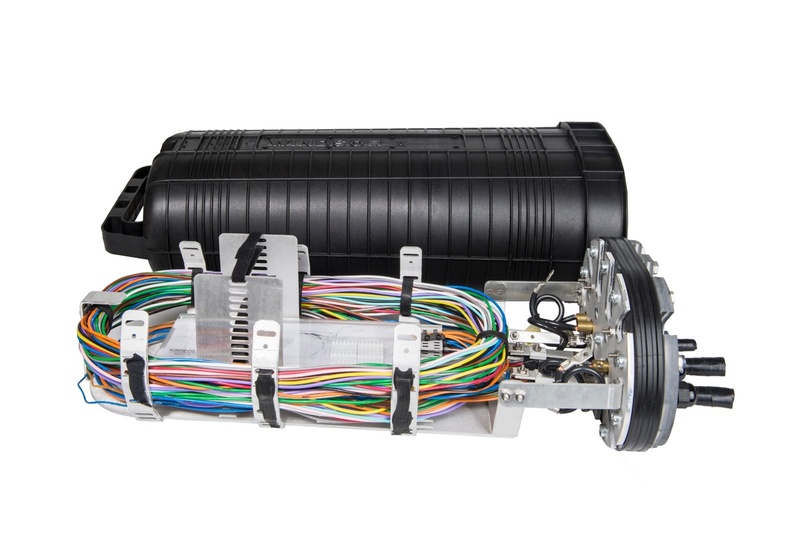 Express splicing and future cable additions are standard in today’s fiber to the home networks. In dense areas, trunk lines can pass through a closure every couple thousand feet, oftentimes with fiber counts in the 288 range or even higher. That’s a lot of buffer tubes to safely store as the network is built. 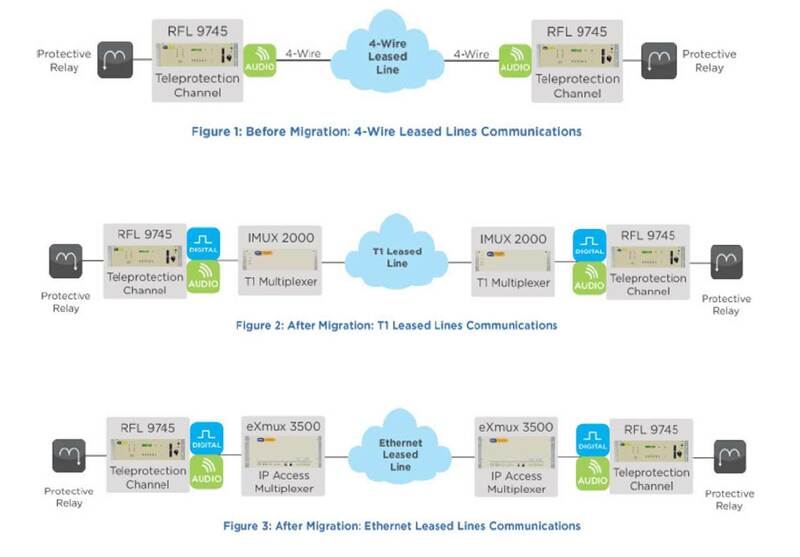 As early as 2015, telephone companies no longer supported 4-Wire audio leased lines. This presents an issue for utilities currently operating their line voltage protection or SCADA equipment via 4-Wire leased lines (analog). In some scenarios, full or fractional T1 leased digital data service lines are available for a nominal monthly fee. In other scenarios, leased Ethernet service lines are available at a lesser monthly fee than T1 leased lines. Utilities are looking for a path forward that minimizes operational impact, requires little engineering, and assures comparable security and dependability for their protection and SCADA signaling. See Figure 1 (below). Cutting and splicing fiber optic cable takes a lot of time, interrupts service to downstream customers and, therefore, needs to be avoided. One way to avoid splicing is to include extra fiber cable in places along the lines, in case the company needs to change out a pole or make a road crossing.